We get that most homeowners expect their plumbing systems to always work without any issues, but unfortunately, that isn’t always the case and we aren’t always so lucky. That’s why being prepared is half the battle! 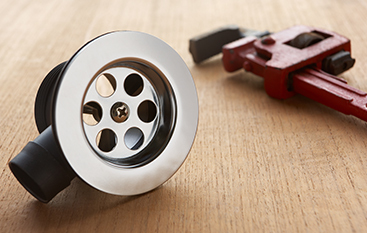 In this blog post, we’ll go over the five plumbing tools we believe should be in every homeowner’s toolbox. 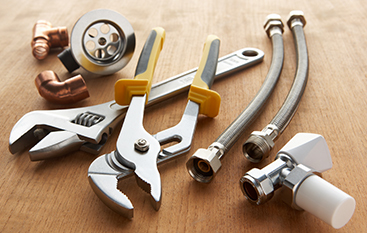 Although you likely can’t fix your plumbing issue quite like a professional can, these tools will keep your home safe while you wait for our plumbers to arrive at your doorstep. At Vegas Valley Plumbing, we offer high-quality plumbing services for our customers, and we are your go-to, reliable residential plumber in Las Vegas. Whether you require basic maintenance for your plumbing system or you’re in a middle-of-the-night, emergency kind of situation, we’re the team for the job. Contact us today for more information. You should definitely keep a plunger in all of the rooms in your home with a toilet or drain, mostly as a safety precaution for clogging instances. There are two main types of plungers out there for you to choose from: a cup plunger and a flange plunger. A cup plunger is best used for unclogging flat-surface drains (think sinks, tubs, etc. ), whereas a flange plunger has an ideal shape that is best for your toilets. This type of wrench makes it easy to tighten, loosen, remove or replace any of the pipes in your home’s plumbing system. This multifunctional wrench is used for tightening and loosening any nuts or bolts, which can come in handy in regards to your plumbing system. When your plunger just won’t cut it for a clogged pipe or drain, a hand auger can usually get the job done. This device uses a metal wire that can be cranked through the drains of your tubs, showers and sinks, clearing them of any clogs. A toilet auger does the same thing, only for your toilet instead. We truly believe that duct tape is a thrifty way to fix almost anything and everything — if only temporarily. Duct tape is best used if you have a crack in your pipes or toilet that is causing a leak. Thanks to its resistance to water and heavy-duty nature, duct tape will keep water under control until our plumbers arrive at your humble abode to permanently fix the problem. 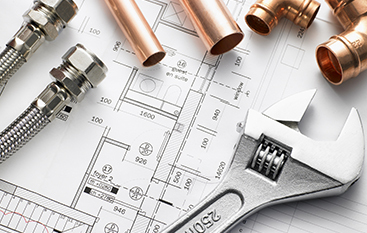 As much as you like to think you can “DIY” any plumbing problem that occurs in your household, sometimes it’s best to lay down your pride and call a professional. This will ensure you don’t accidentally make the issue worse, which can ultimately cost you more than if you were to call a local plumbing company in the first place. 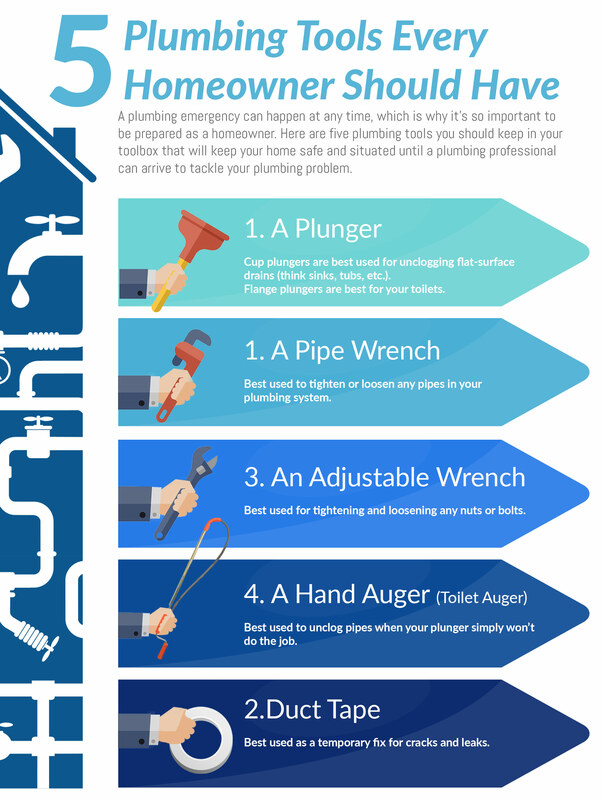 Our residential plumbers at Vegas Valley Plumbing are the ones for the job. 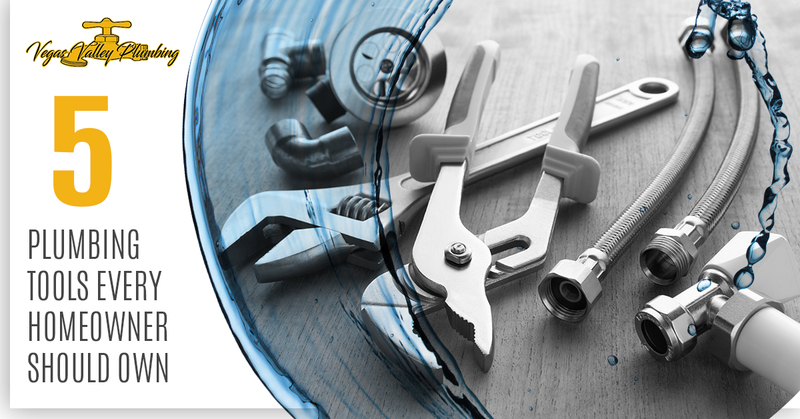 We offer a wide variety of plumbing services, ranging from emergency repairs to water heater installations, so contact us today for any of your plumbing needs. You can reach us by calling (702) 213-5381 or filling out our online form. We look forward to working with you!